100 Days to WBSC Women's Baseball World Cup in Viera, Florida! The 100-day marker has been passed on the road to the WBSC Women's Baseball World Cup®, the top tournament and highest-level in women's baseball. 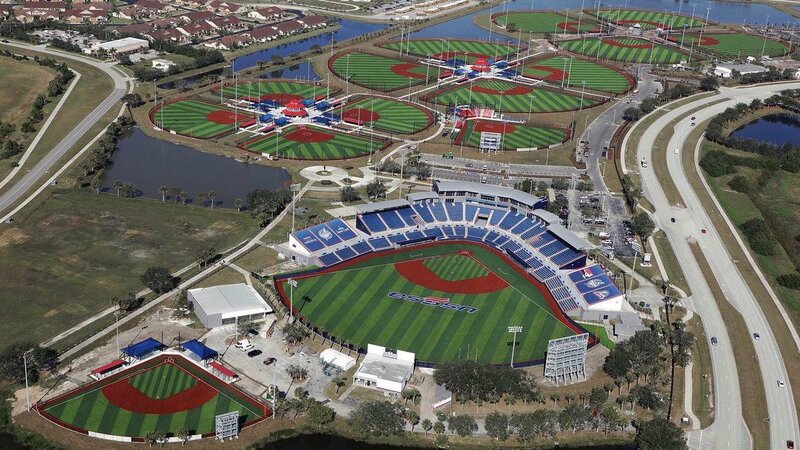 The eighth edition of flagship women's baseball competition will be staged on US soil for the first time, at the USSSA Space Coast Complex in Viera, Florida, from 22-31 August. The site recently underwent US$ 30 million in upgrades as part of a greater redevelopment and tourism project within Brevard County. The Opening Round groups were announced in April, and only the top three nations from each group will advance to the Super Round. The Women's National Team of Japan (Madonna Japan) has held the title of World Champion since 2008, winning the last five Women's Baseball World Cups (2008, 2010, 2012, 2014 and 2016), while host nation USA won the first two editions (2004 and 2006). Canada has medalled in five of seven editions, while Australia has been on the podium twice. Venezuela earned the nation's first-ever medal in a Women's Baseball World Cup, a bronze, in 2016. Officials from 13 nations have been appointed to score, umpire and serve as technical commissioners in Viera. The official game schedule and broadcast details of the VIII WBSC Women's Baseball World Cup 2018 will be revealed in upcoming announcements. The last WBSC Women's Baseball World Cup (2016), which took place in Gijang, Republic of Korea, had a global broadcast reach of approximately 100 million households and registered more than 6 million online views from 198 countries and territories.